From being the Godfather of Czech downtempo to renowned video game composer and back again – the career of Tomáš Dvořák AKA Floex is rather low on album releases, but high on importance and quality. 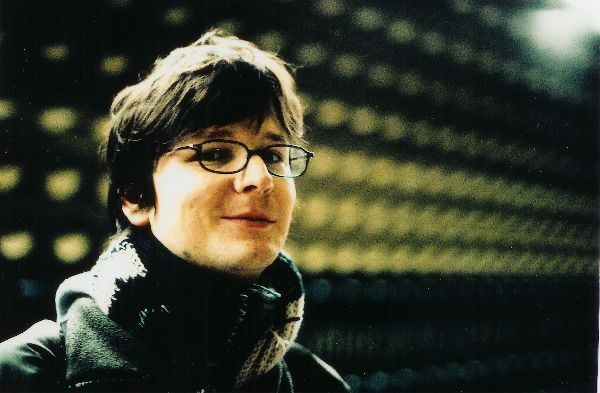 His debut album Pocustone (2001) is by far the most important Czech downtempo album and also got shortlisted for the European Qwartz Electronic Music Awards. It was followed by Samorost 2 (2006) and Machinarium (2009), video game soundtracks released under his actual name Tomáš Dvořák. After a long wait Floex finally delivered his second studio album Zorya in 2011 to high acclaim receiving two Anděl Awards (Best Electronic and Best Alternative Album) and also a nomination for a Vinyla Award. Since 2014 he has been cooperating with the cult German label Denovali, which released his vinyl single Gone. His music starts with his instrument of choice – clarinet, which helps him escape the usual trappings of most electronic musicians. Floex performs as a four piece live band.